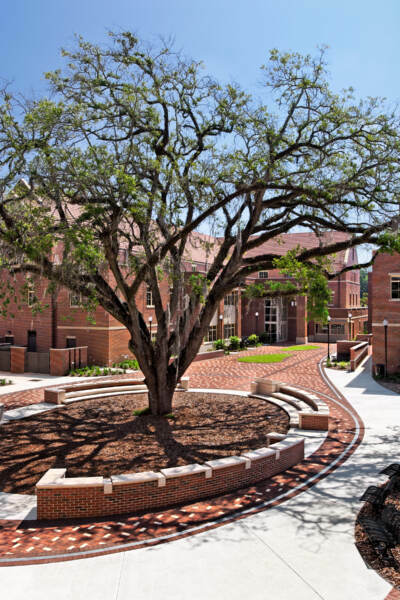 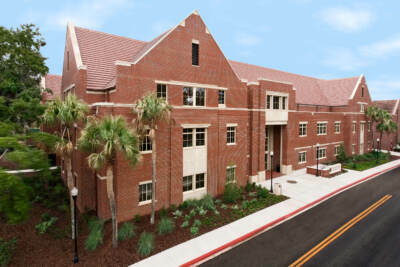 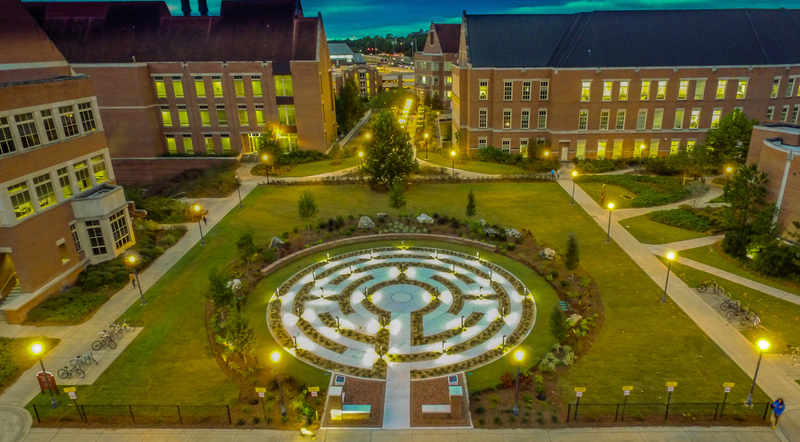 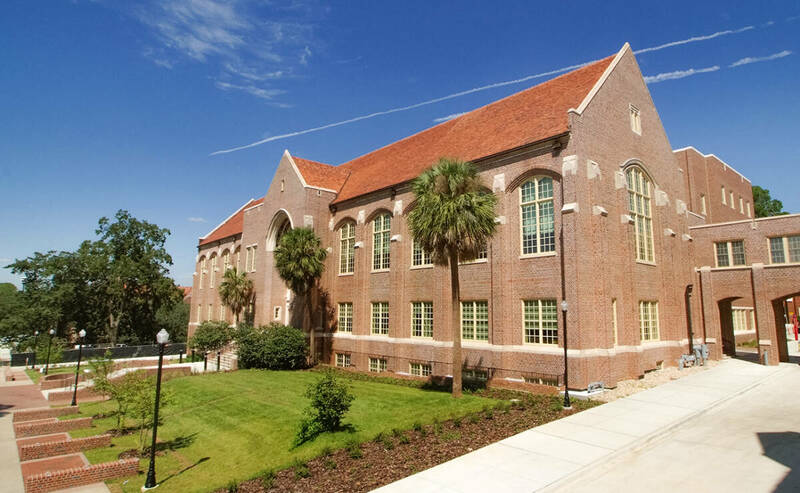 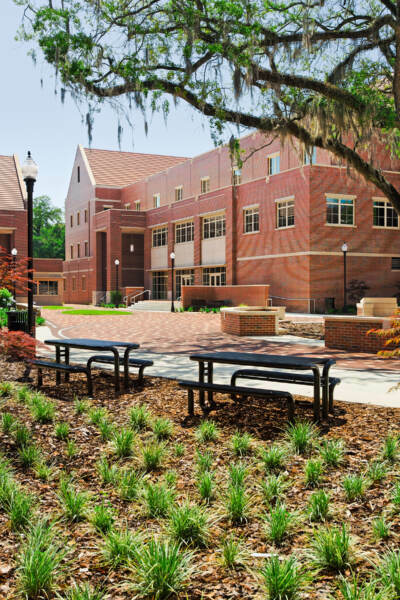 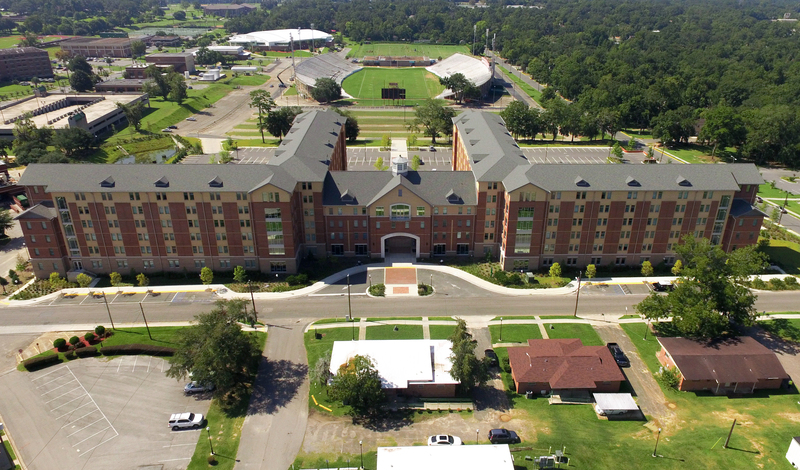 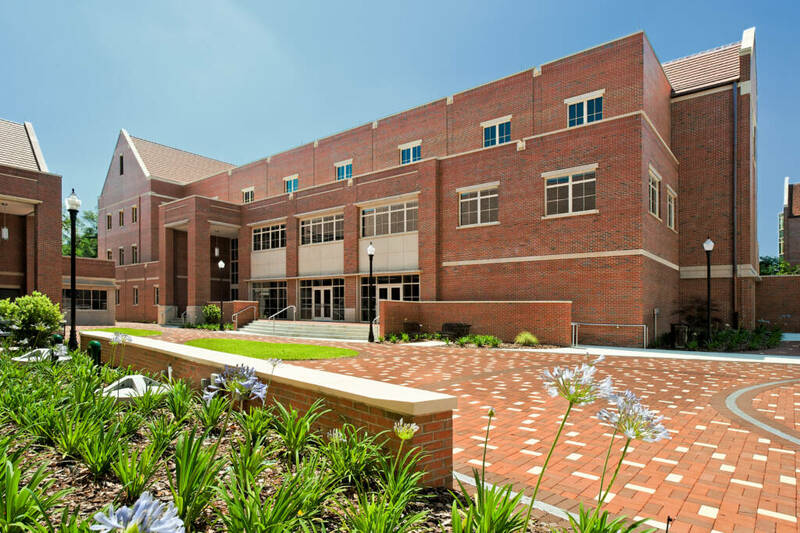 George & Associates provided site civil engineering design for the new 48,000 square foot building that will be Student Success Center located on FSU’s main campus. 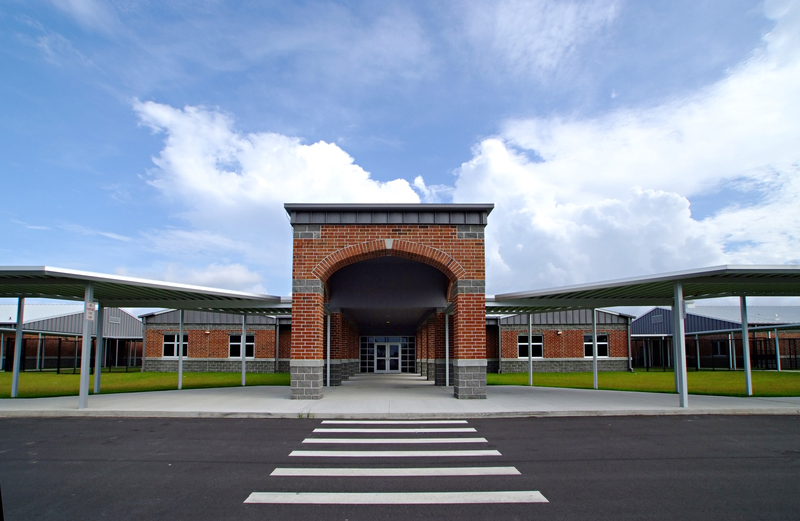 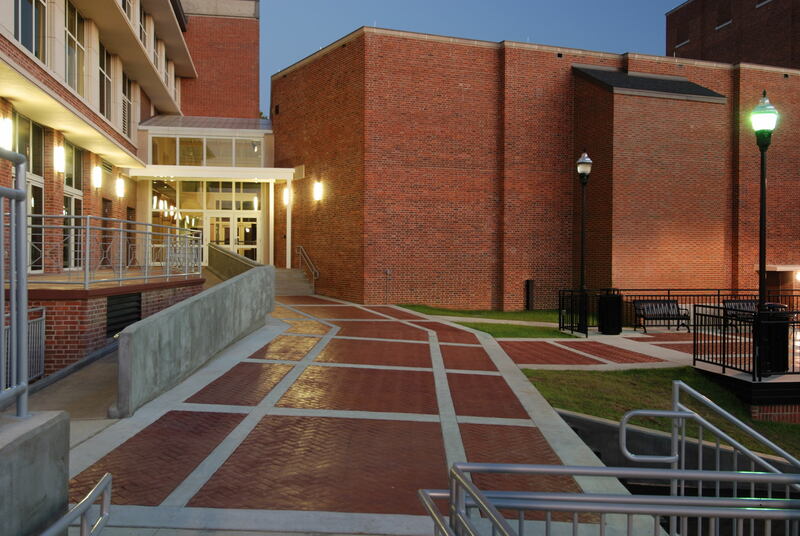 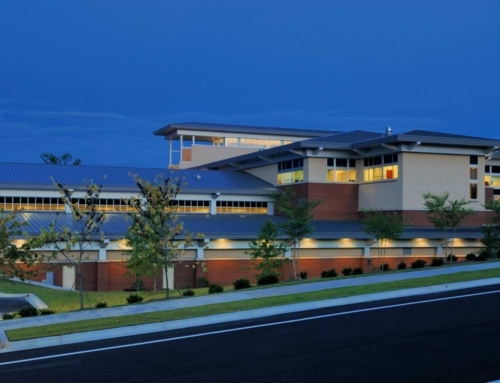 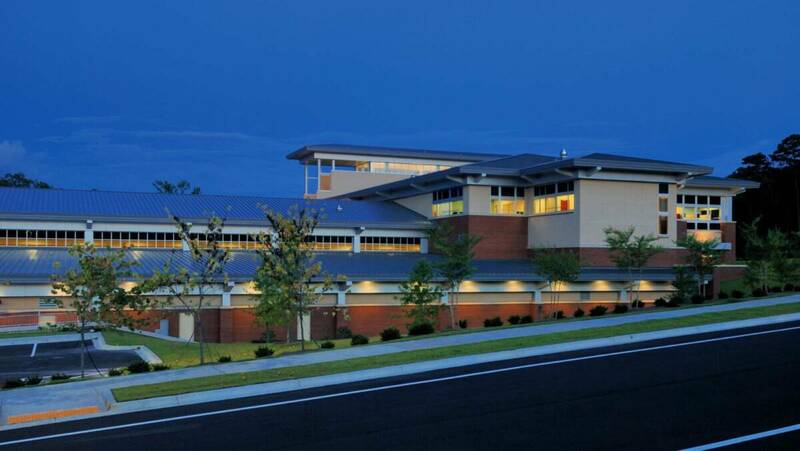 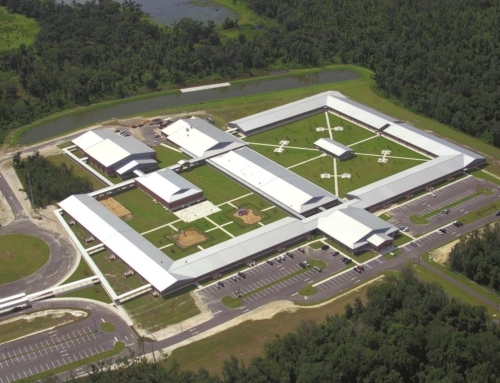 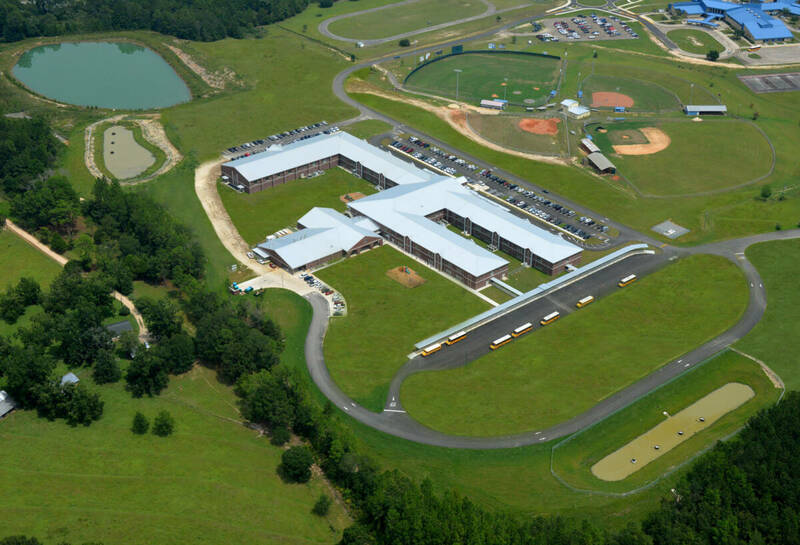 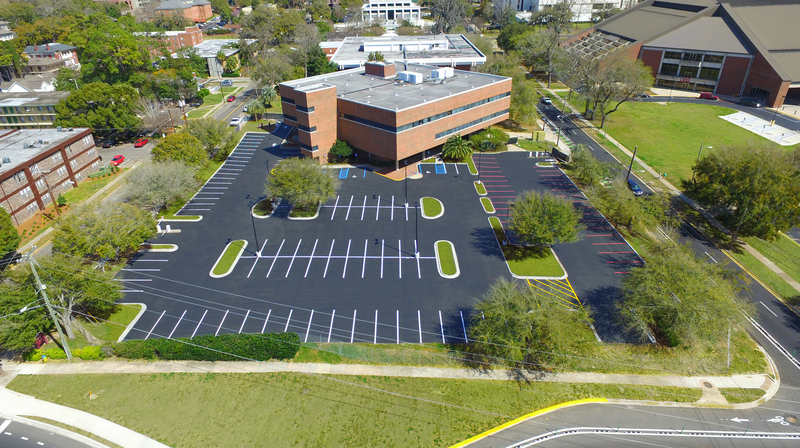 The site design included hydraulic analysis of existing and proposed on-site and off-site drainage, demolition in a fully developed urban area, grading of the site to ensure proper drainage, design of the courtyard and parking areas, and utility connection design for water and sewer. 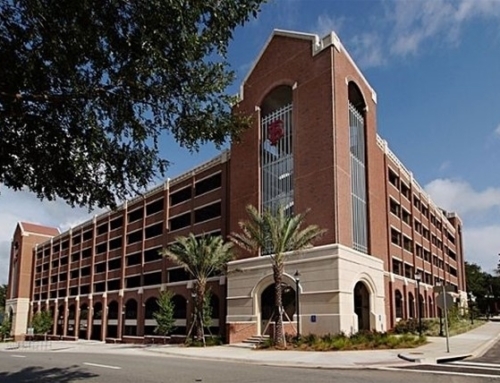 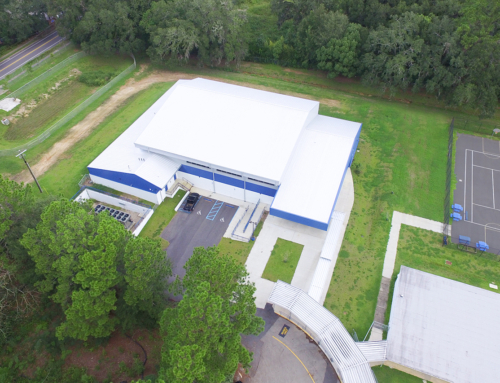 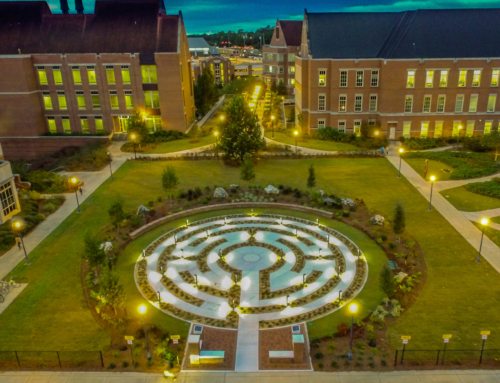 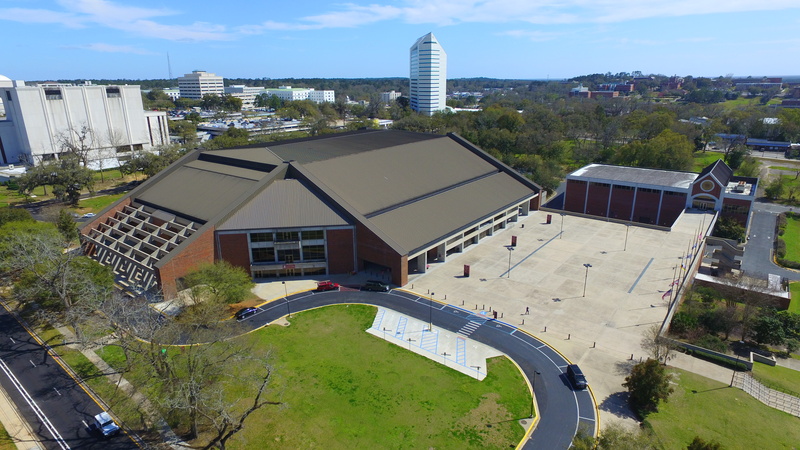 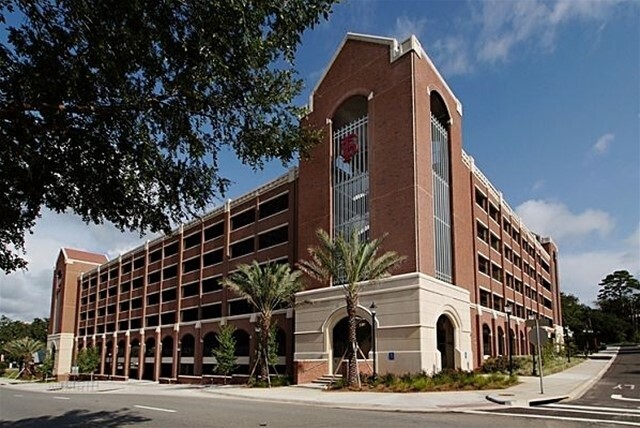 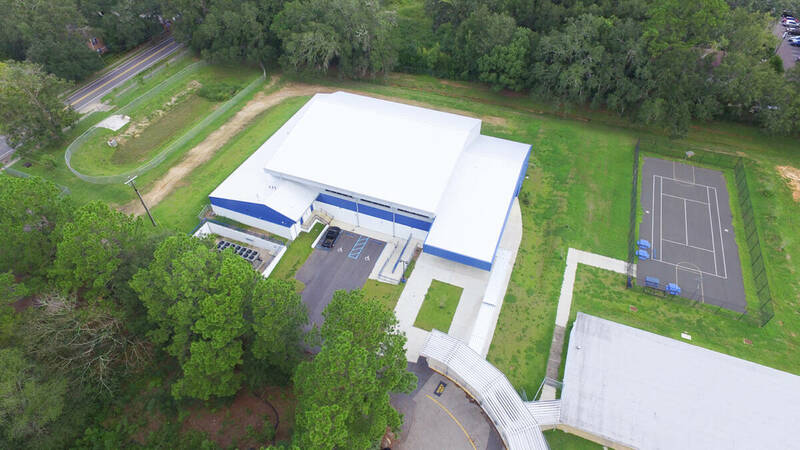 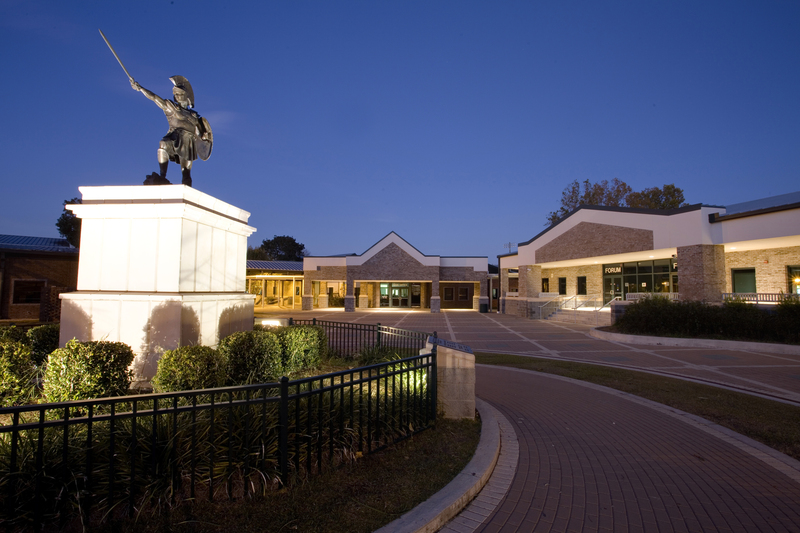 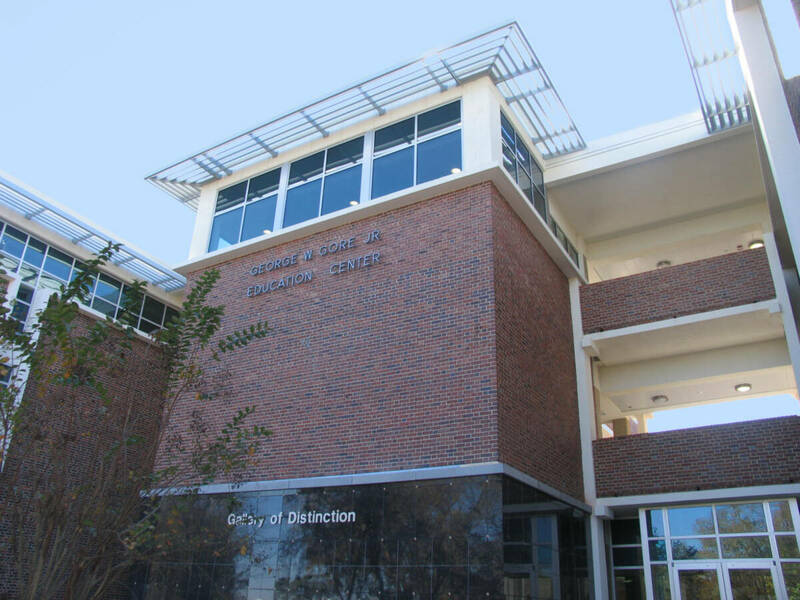 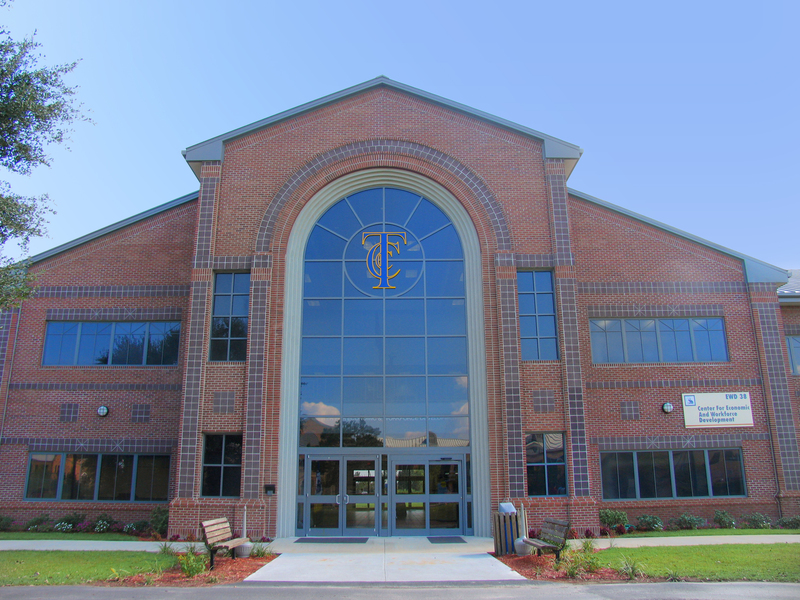 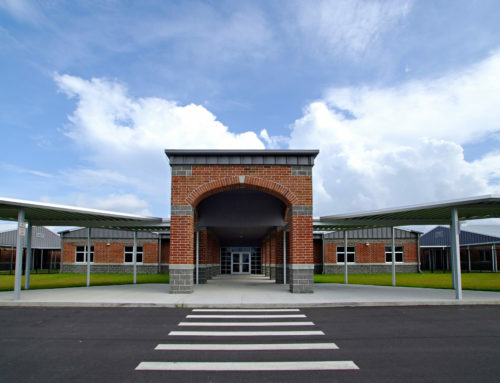 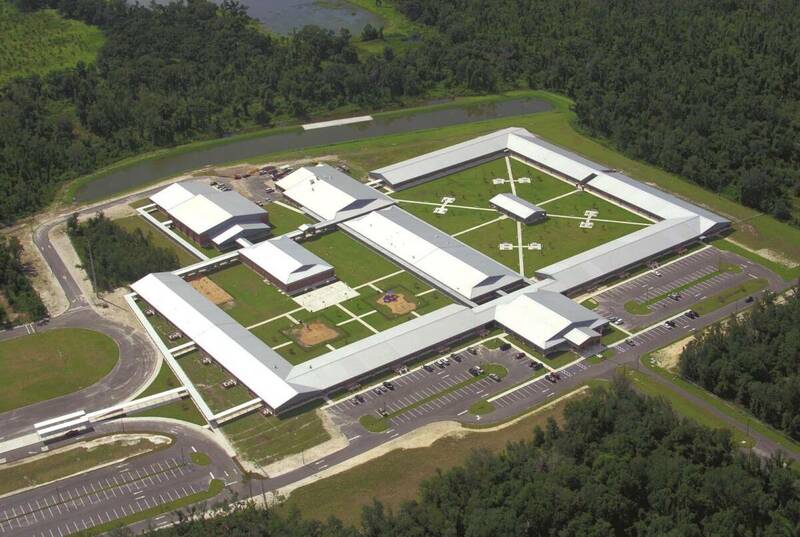 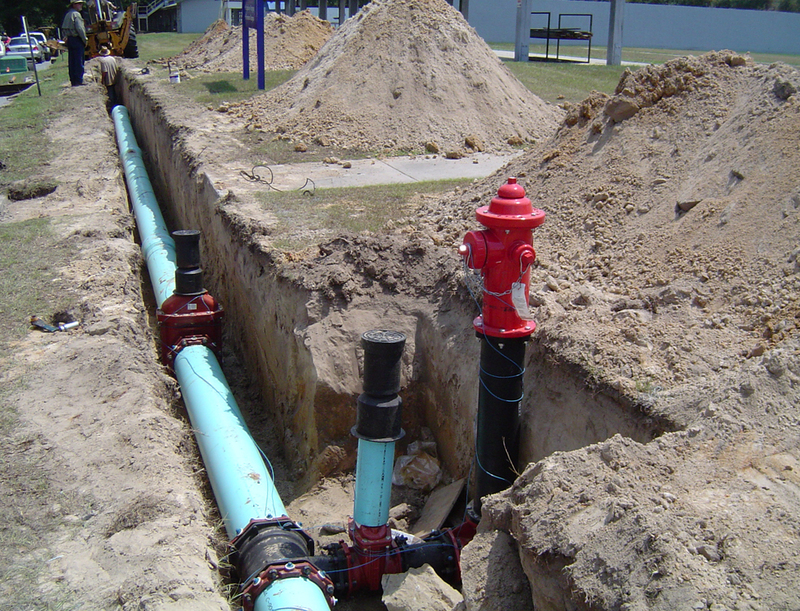 Additionally, the project required close coordination between the FSU Facilities Management office, the Florida Department of Transportation, and the City of Tallahassee.